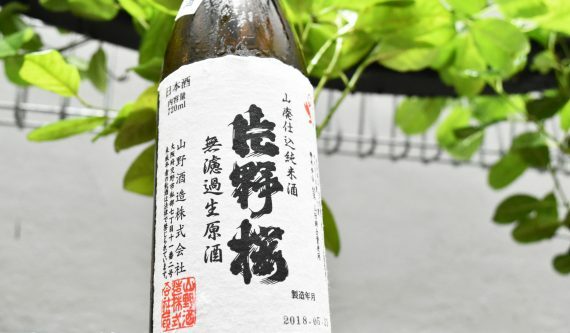 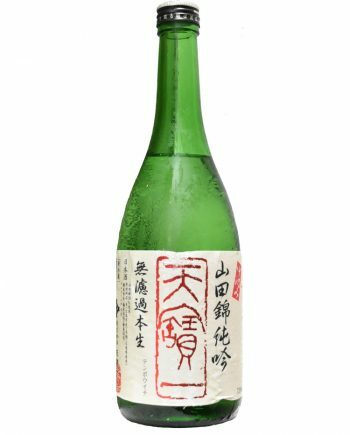 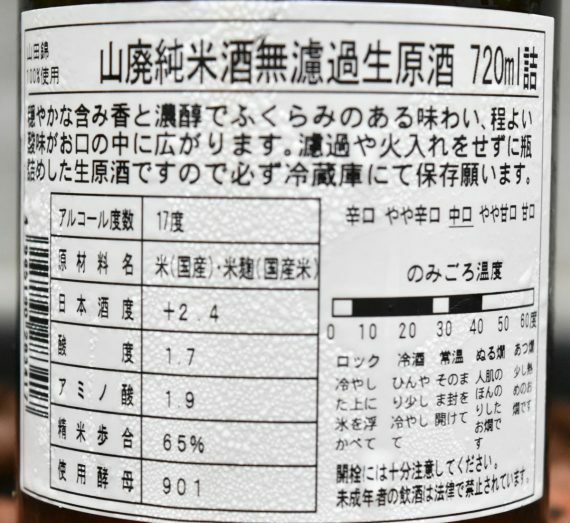 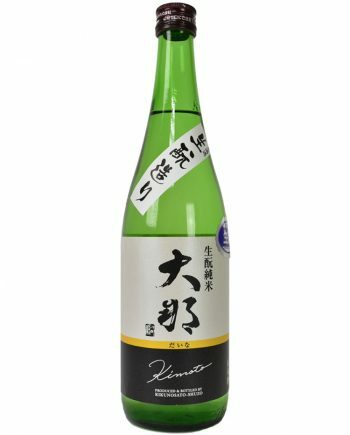 When you drink a bite of this label, you will feel the sharpness of mouthfeel, but the umami and sweetness also envelope at the same time. 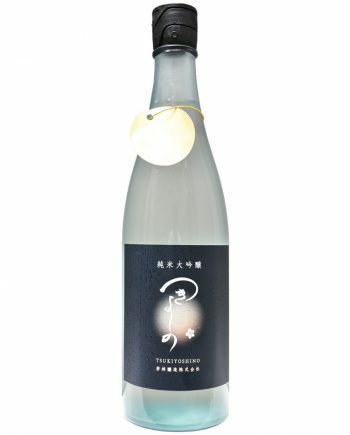 Light and comfortable feel with the palate, and make YAMAHAI with better performance. 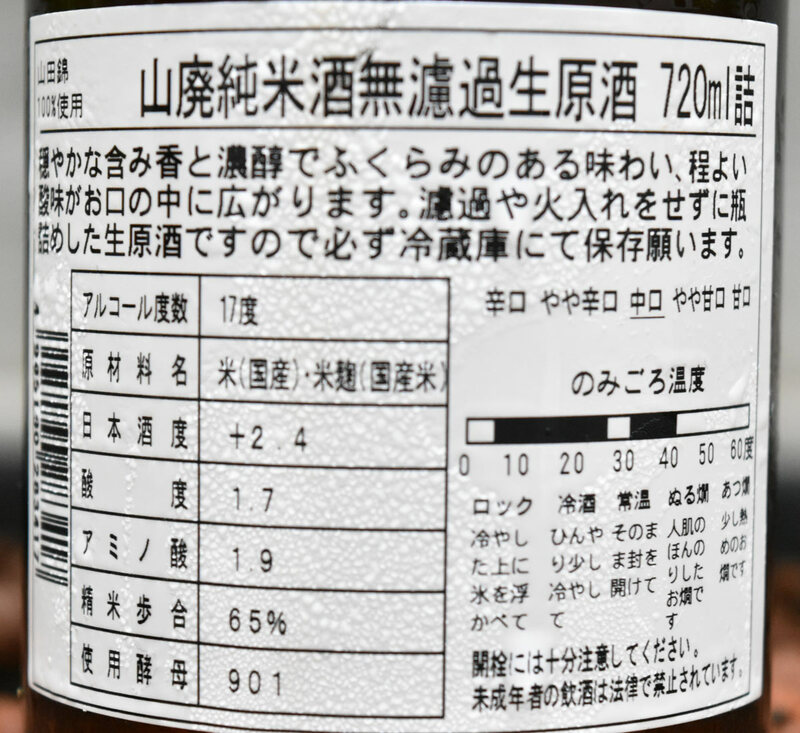 After that, impressive sour taste appears, and increasing complex flavor. 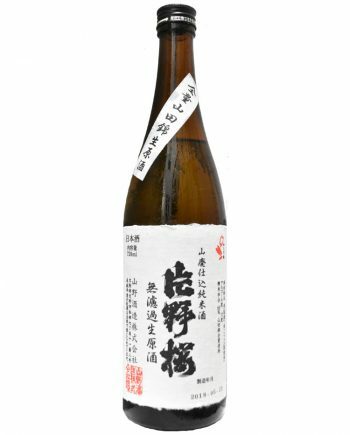 The aftertaste is long, complex umami flavor with bitterness hint. This label breaks the concept of YAMAHAI with rich and strong flavor. It could be designed with dry, sharpness and changed like wine.